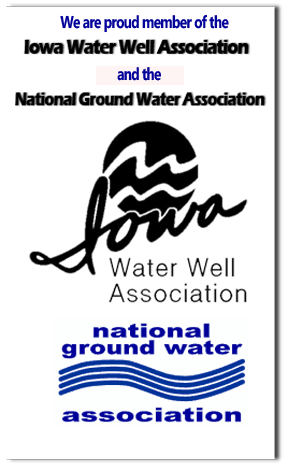 Mission Statement At North Iowa Water Company, our professional team is committed to providing the highest quality services and products within the water well industry. 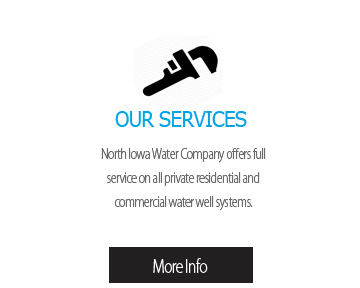 At North Iowa Water Company, our professional team is committed to providing the highest quality services and products within the water well industry. 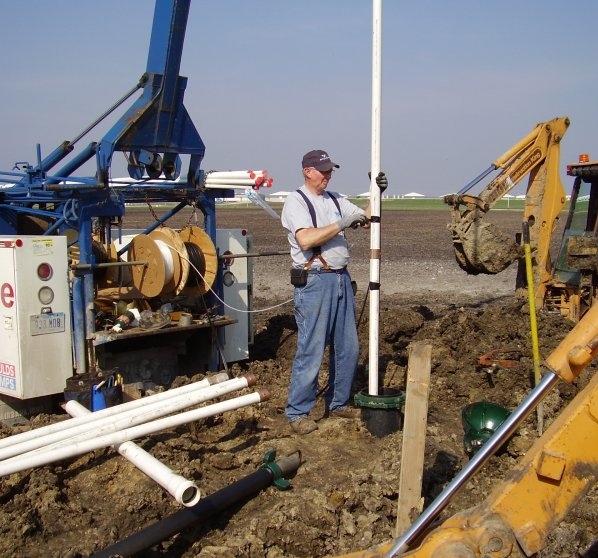 We have a well trained staff of water professionals to construct, repair, and maintain water systems at the residential, farm, and commercial level in the North Central Iowa area. 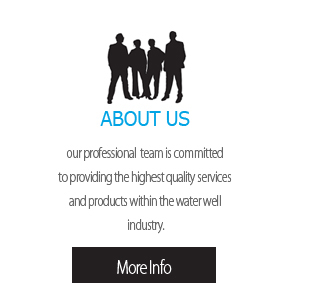 We have a full range of equipment to provide a plentiful supply of safe clean water regardless of the challenges you may face. 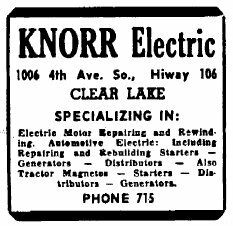 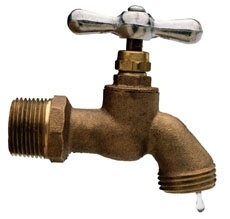 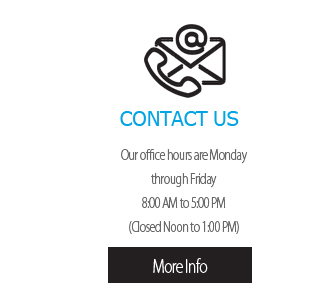 Give us a call or drop us a note on our contact page with any needs you may have in your water supply needs.